The governor of Virginia has proposed a study that would look at how the state should move forward with gambling plans. 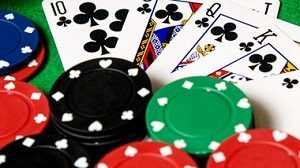 While on its face, this looks like a promising deal, in reality, many pro-gambling legislators see it as a stalling tactic in a state that is notoriously behind its neighbor states with regard to gambling. 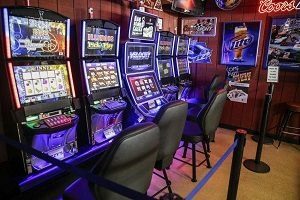 In addition to the increased pressure from racetracks to turn into racinos, the state is also facing the pressure from Virginians to increase the revenue flowing into the state. This is especially true in the areas close to Maryland, Washington, D.C., Pennsylvania, and West Virginia. All of these areas have casino gambling. Pennsylvania and West Virginia have sports gambling, and Pennsylvania has online gaming as well. The MGM National Harbor in Maryland just outside Washington, D.C. has made enormous amounts of money since its grand opening. All told, these casino states, which are surrounding Virginia, means that there are hundreds of millions of dollars in the coffers of other states that should be going into Virginia.